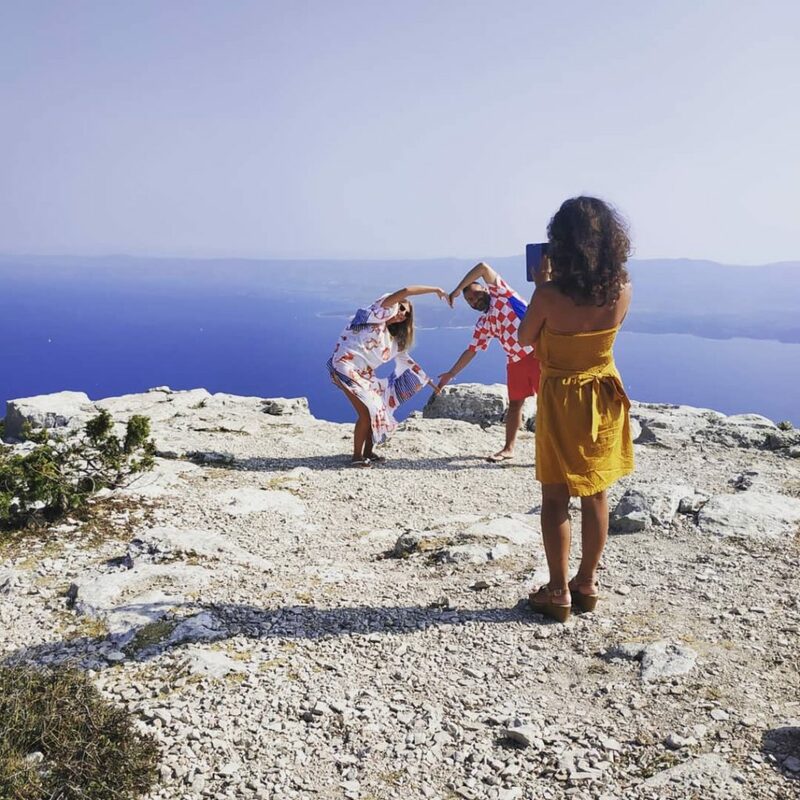 No stay on Brac Island would be complete without taking in the spectacular views from Vidova Gora, Brac's highest point - it is said that on a clear day you can see Italy - you can certainly see Hvar Island and the stunning beach of Zlatni Rat below - visit the beach itself too at ground level! This is a full day so be prepared to see the island! 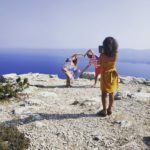 First stop is the delightful village and bay of Splitska for a photo opportunity. With Roman remains nearby and an idyllic setting, it will set the tone for the day. 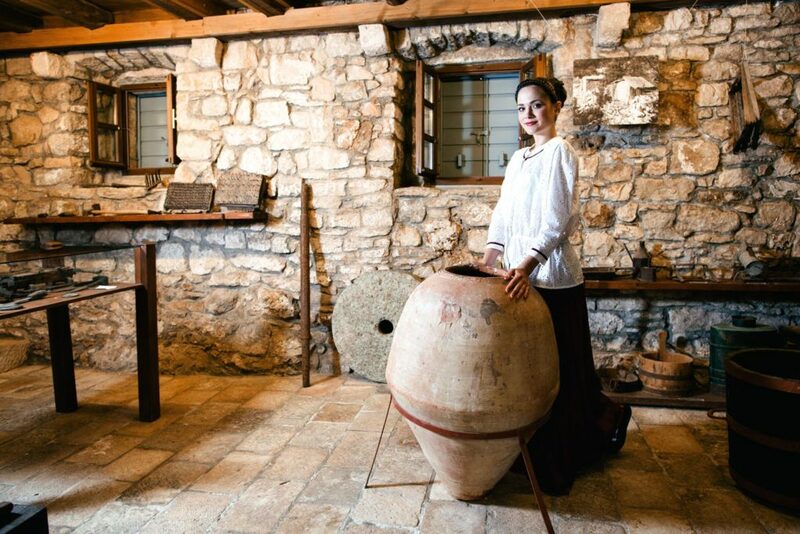 Heading onwards to Skrip, which is the oldest village on the island, its history and culture will take you back in time. 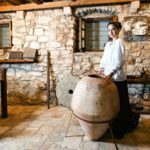 Enjoy the Brac museum and hear all about olive oil production including some rather scrummy tasting of Brac island delicacies such as rich olive oil, green and black olive pate, salted anchovies, capers, homemade wine, fig jam, sheep’s cheese, and various other seasonal produce. Then onwards for a tour of Pucisca Bay (if you can pronounce it!) 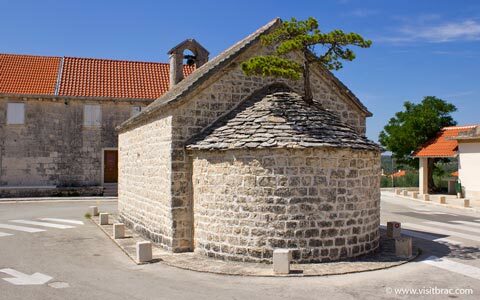 with its Stone mason’s school – did you know the White House was built from Brac Stone? 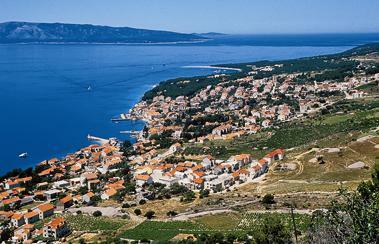 Then, no tour of Brac Island would be complete, of course, without visiting Bol Town and Zlatni Rat beach. 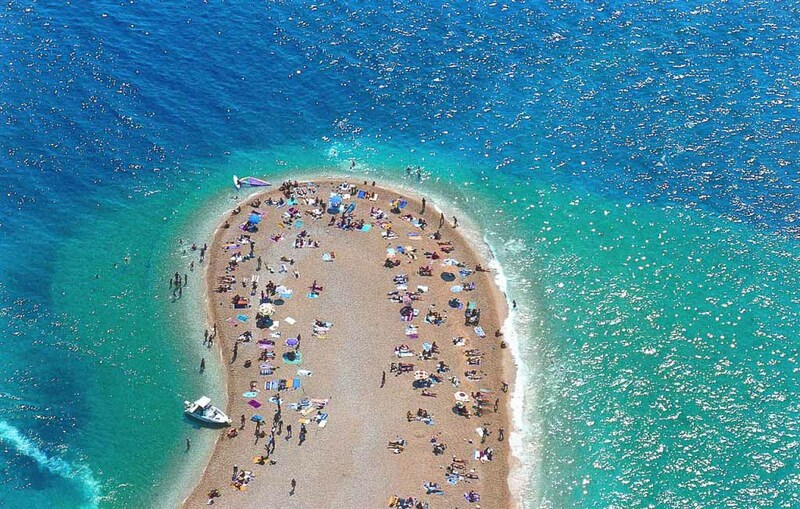 In the “Offbeat Traveler” column of the prominent American magazine, LA Times, it was written that our most famous beach in Croatia – Zlatni rat, is among the most beautiful beaches in the world. 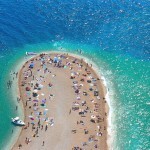 Zlatni Rat (Golden Cape) is among Europe’s most famous beaches and one of the top tourist attractions in Croatia. 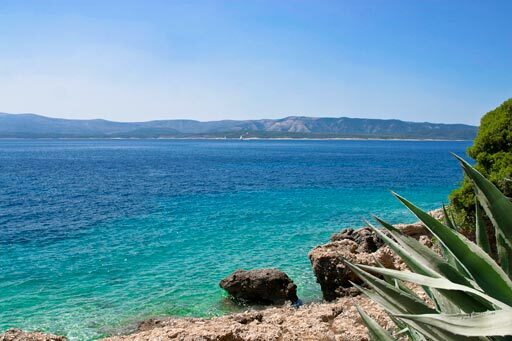 “Situated near the old town of Bol on the southern coast of the island of Brac, Zlatni Rat is a narrow white pebble beach. The amazing shape of the beach shifts with the changes in the tide, currents and wind. In 2009, it was named as one of the top ten best beaches in the world by Lonely Planet” – Touropia. 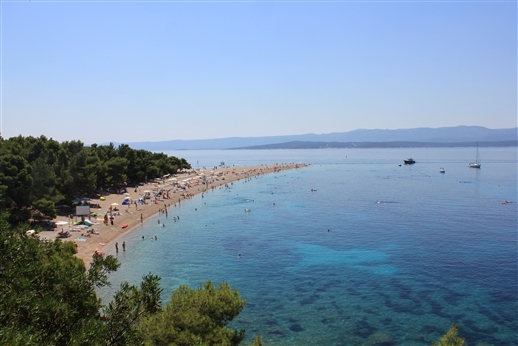 Zlatni rat has great conditions for water sports such as surfing and kiting. The beach has a diving and surfing school where you can rent the necessary equipment. Back from the beach, there is pine forest in which there are many cocktail bars where you can refresh yourself during hot weather, and your kids can have fun in the children’s playground. 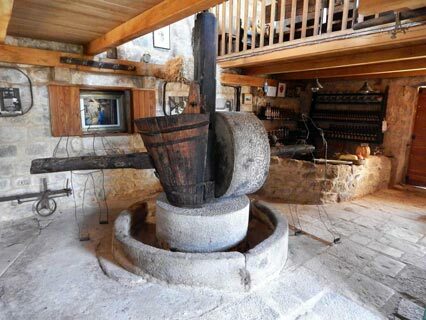 The stop in Bol is topped off quite superbly with a well needed visit to the “Jako” wine cellar. 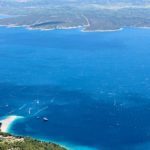 If one thing could top Bol and the Zlatni Rat beach, it’s the view from the island’s highest peak right above it – Vidova Gora. An island tour couldn’t be without a stop at the top to take in the stunning panoramic views. 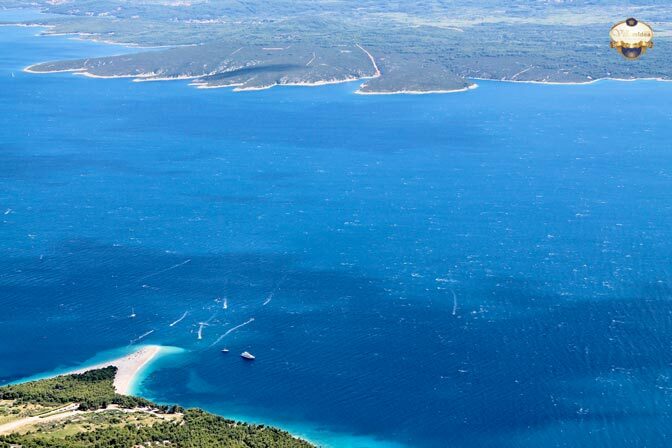 Some say you can see Italy on a clear day – you can certainly see the far off island of Jabuka (“apple”, in Croatian). 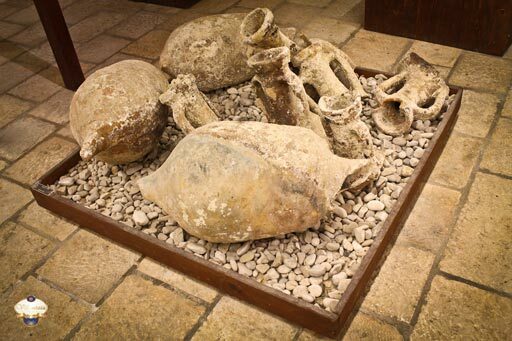 Finally, a stop at Nerezisca, the original capital of the Island – right in the centre of the island, it was chosen to be far away from the sea due to the threat of marauding pirates. 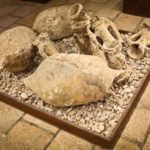 Once the Venetians got rid of the pirates, the people of the island started to settle around it’s coast in the likes of Supetar and Sutivan! 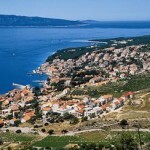 ** All tours start from Supetar. ** Child = up to 12 years old. 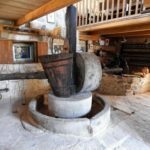 Prices are in Croatian KUNA, with Croatian VAT included. Cash payments are due in full on arrival. GBP prices are estimated and are intended as a guide the actual price in GBP depends on the exchange rate obtained by you. 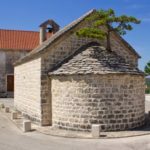 Croatia Gems acts as an Agent in the facilitation of bookings for Additional Services on your behalf, with 3rd party suppliers, at your request. 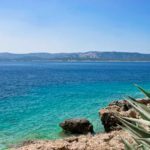 Any contract or arrangement you enter into for Additional Services is with the supplier of the services concerned and not Croatia Gems, and the 3rd party supplier’s terms and conditions will apply.